Besides its robust housing including the IP66 protection and UV resistance according to UL 508, a hinged splice cassette is mounted onto the RDB, which enables easy assembly and maintenance. 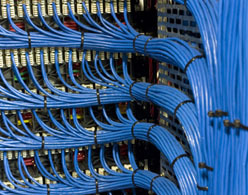 Different front plates are available to meet your demands – being able to store pigtails with all common connectors and fibers. Moreover, the splice cassette enables up to 24 splices. 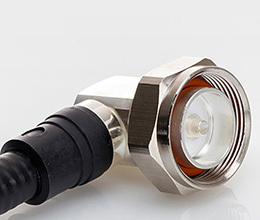 Via the three cable glands, cables of different outer diameters C can be fed in or out.